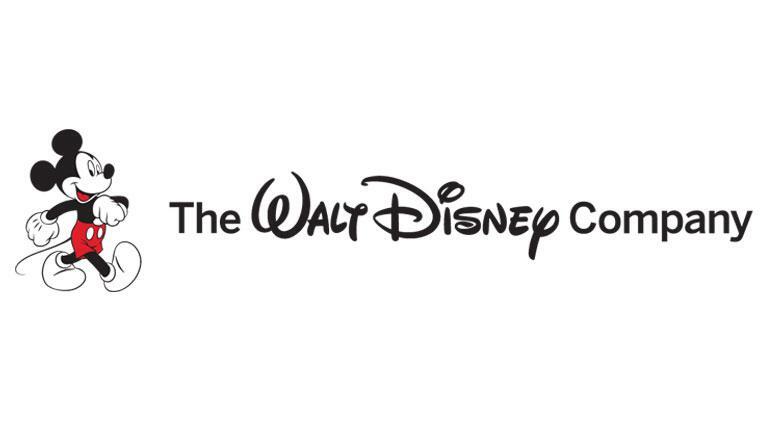 The Walt Disney Company (DIS) is scheduled to report its 2nd quarter 2013 earnings on Tuesday, May 7th at 5:00 pm ET. Below I have provided an update of the quarter as well as an overview of earnings expectations. 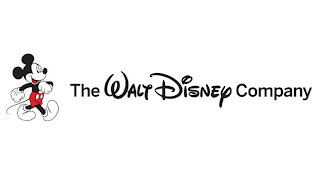 Walt Disney has a market cap of $115.33 billion and currently trades for $64.33 per share. Shares are up 28.3% YTD and trade 51.41% above their 52-week low of $42.19. Analysts have a mean target price of $62.50 and a median price target of $63.00 on the shares. Twenty eight analysts have an average second quarter earnings per share estimate of $0.76 on estimated revenues of $10.50 billion. Walt Disney has beat earnings estimates in three of the last four quarters. P/E of 20.4 is below the industry averages 26.5. Operating margins of 20% and net margins of 13.1% are both above the industry averages 17.8% and 10.1% respectively. ROA of 7.3 and ROE of 14.3 are both above the industry averages 5.5 and 11.6 respectively. 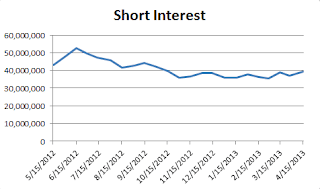 The short interest has been relatively stable, even with the recent uptrend, which indicates that investors are comfortable with the current valuation. Average net income growth over the last three years of 19.8% is behind the industry averages 37.4%. P/B of 2.8 and P/S of 2.7 are both above the industry averages 2.6 and 2.2. Market saturation and lower cost options could challenge media network revenues. 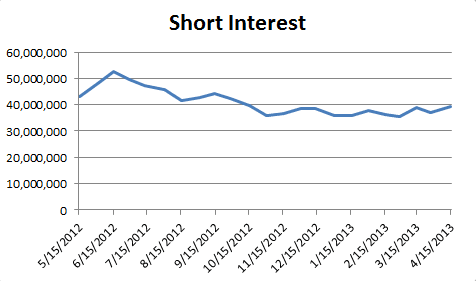 Large moat held by ESPN but margins have been narrowing slightly. Last quarter, operating income at Cable Networks decreased $15 million to $952 million due mostly because of a decrease in ESPN. This was caused by higher programming and production costs as well as contract increases for college football and NFL, an ongoing issue.